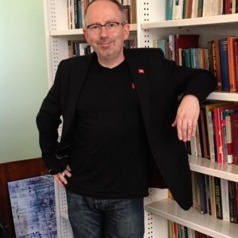 Karl Maton is Professor of Sociology and Director of the LCT Centre for Knowledge-Building at the University of Sydney. Karl is the creator of Legitimation Code Theory (LCT), which is being widely used in sociology, education, and linguistics (see: http://www. legitimationcodetheory.com). Karl’s book, Knowledge and Knowers: Towards a realist sociology of education, was published by Routledge in 2014; the sequel "Knowledge-building: Educational studies in Legitimation Code Theory" was published by Routledge in 2016.